Tbilisi has pledged to comply with the law and observe the rights of the alleged spies detained in Georgia. Tbilisi says four of the 13 suspects are Russian citizens. The Russian Foreign Ministry – through Swiss mediation – has sent a letter to Georgia demanding information on the detainees and confirmation that the four really hold Russian citizenship. “They have also appealed to us asking to provide an opportunity to talk to their citizens,” Georgian Deputy Foreign Minister, Nino Kalanadze said in an interview with the BBC. “We will certainly give the detainees all the rights provided for by the law,” she added. On Tuesday, Russia’s Foreign Minister Sergey Lavrov said that Tbilisi should let Russian diplomats meet with the alleged spies, to verify their citizenship. Georgian officials released information last week that they had arrested 13 people, including four Russians, who allegedly had links to Russia’s security services. "There are certain consular procedures, and we demand consular access. We want to make sure that the detainees are our citizens," – RIA Novosti cites Sergey Lavrov – “No negotiations are being conducted to resolve the issue. This is a provocation”. 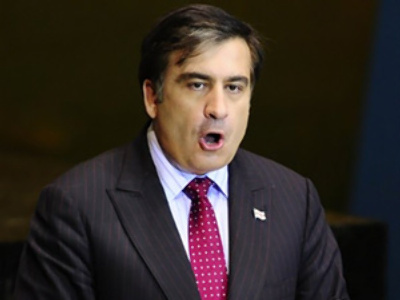 Georgian President Mikhail Saakashvili, in turn, said Georgia is ready to hold talks on the issue. “If they (Russia) want to use conquest, provocation, blackmail and creation of an intelligence network as a form of dialog with Georgian people, it's their choice," he added. Meanwhile Russian media believe that Georgia’s government wants a swap similar to what Moscow and Washington did in July. 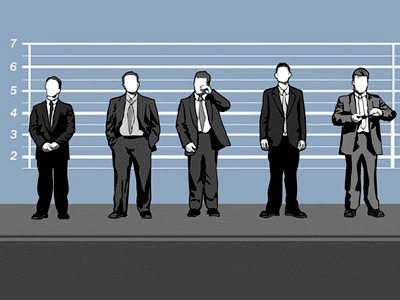 Moscovsky Komsomolets newspaper gives the names of several possible candidates for a spy exchange. The list suggests Georgian intelligence agent Zaza Harkelasze, who was sentenced to 11 years in prison for spying against Russia and two of his informants in Russia’s Defense Ministry, Hvichi Imerlishvili and Marlen Bogdanov, who are also serving jail terms now. Another man possibly wanted by Tbilisi is Russian citizen Eduard Gobozov, who used to be a senior officer in the South Ossetian Defense Ministry, and provided Georgia with information on the strength and locations of Ossetian and Russian troops. Earlier this week the Russian Foreign Ministry accused the Georgian government of suffering a “chronic case of anti-Russian spy mania” and stressed that it is not the first time the Georgian government has faked scandals to gain political benefits. He added that the scandal is considered to be aimed at winning attention and harming Russia on the eve of the OSCE and NATO summits.